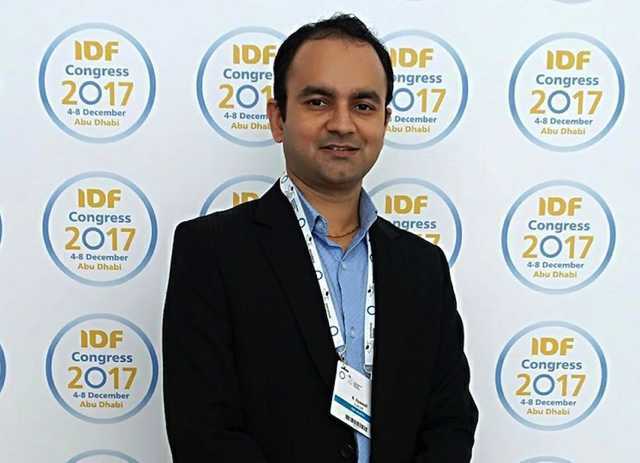 Bishal Gyawali is a PhD student in the Department of Public Health at Aarhus University, Denmark, and a Project Manager for the Diabetes Prevention and Management by Lay Health Workers in Nepal Project. Bishal is currently conducting a cluster randomised controlled trial that aims to investigate the effectiveness of family-based home health educational intervention administered by lay health workers (female community health workers) on reduction of blood glucose level among individuals with diabetes in Nepal. Bishal has a special interest in developing his research career focused on identifying and developing innovative and cost-effective strategies in the management of non-communicable diseases in low resource settings. He has published several research articles in peer-reviewed journals and presented papers at various international conferences, focusing around non-communicable diseases. Bishal received his Master of Science in Public Health with specialization in Global Health from University of Southern Denmark under the prestigious Danish State Scholarships. Bishal has previously worked for the World Health Organization, Family Planning Association of Nepal, and UNAIDS Collaborating Centre for socio-epidemiological HIV Research, Japan.